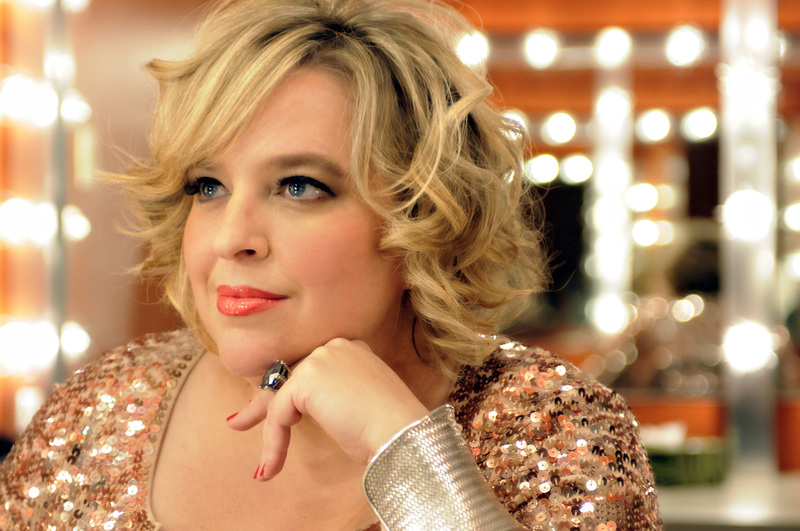 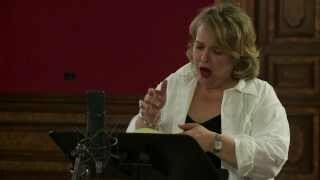 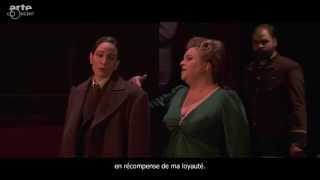 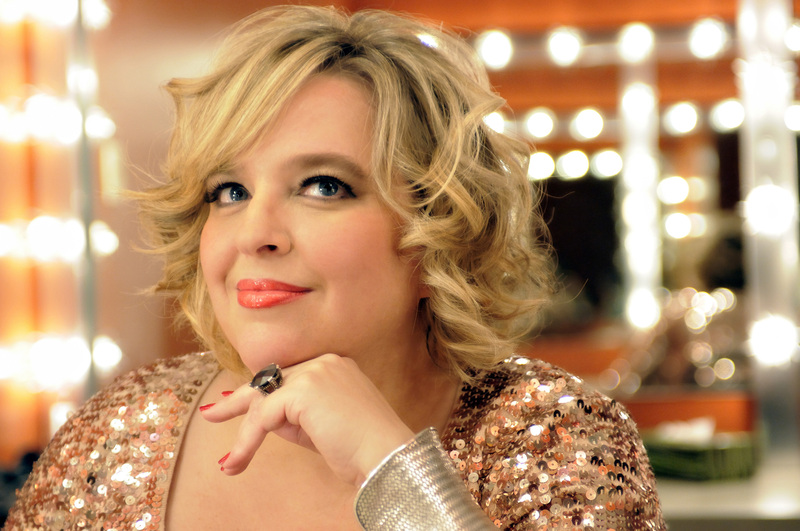 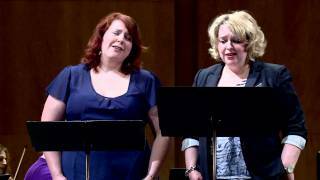 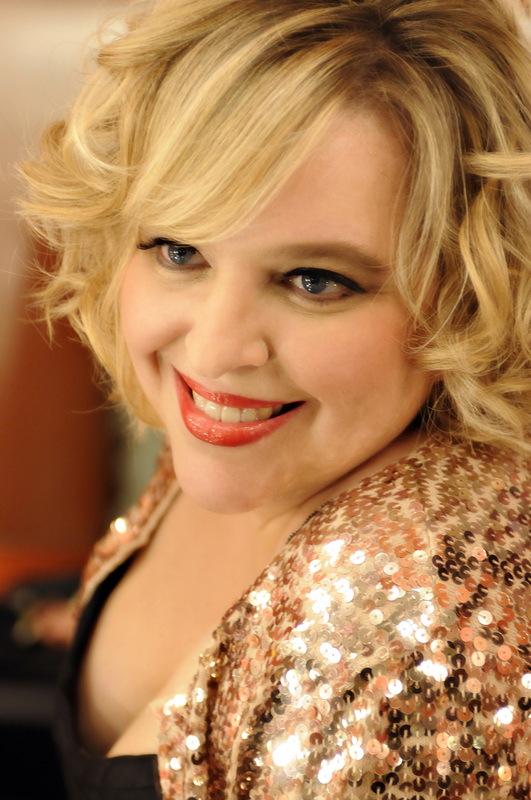 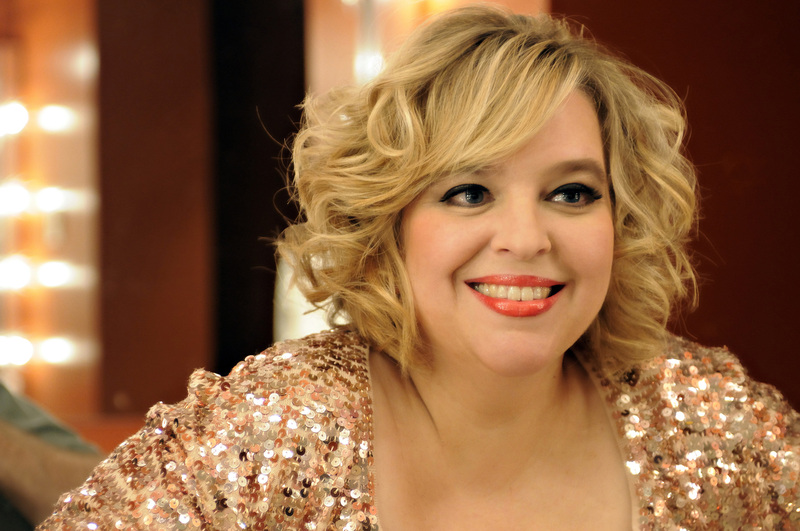 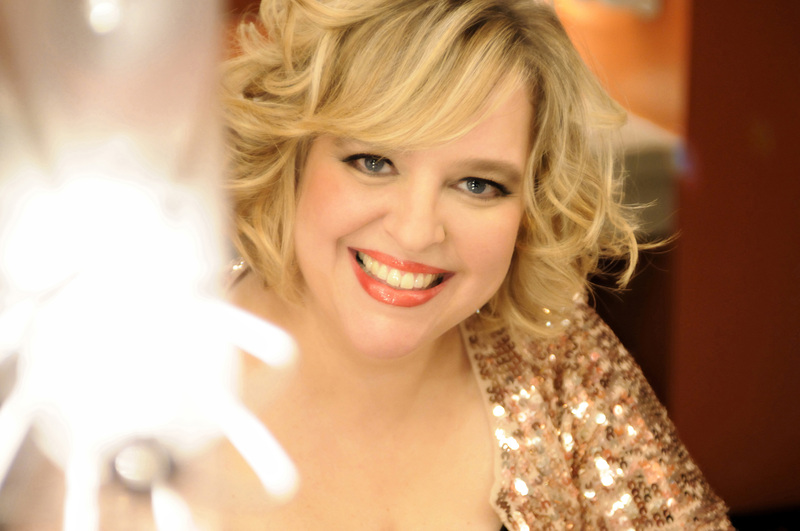 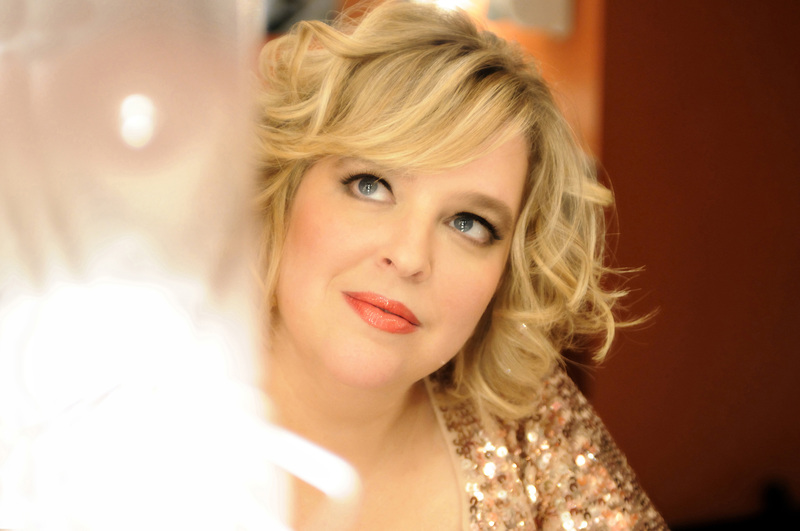 Digital Press Kit | Karina Gauvin | Dispeker Artists, Inc.
Karina Gauvin singing Lascia chi'o pianga during the recording sessions of the Handel Arias CD. 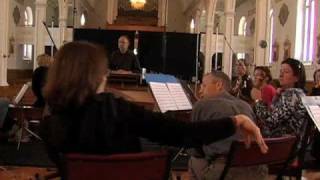 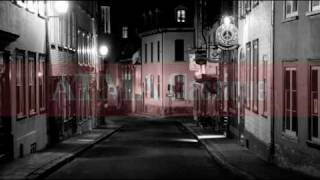 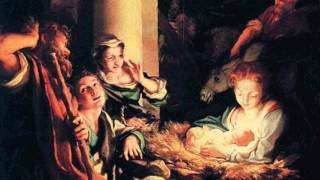 The aria that we can listen to in this video is "Streams of pleasure", from "Theodora. 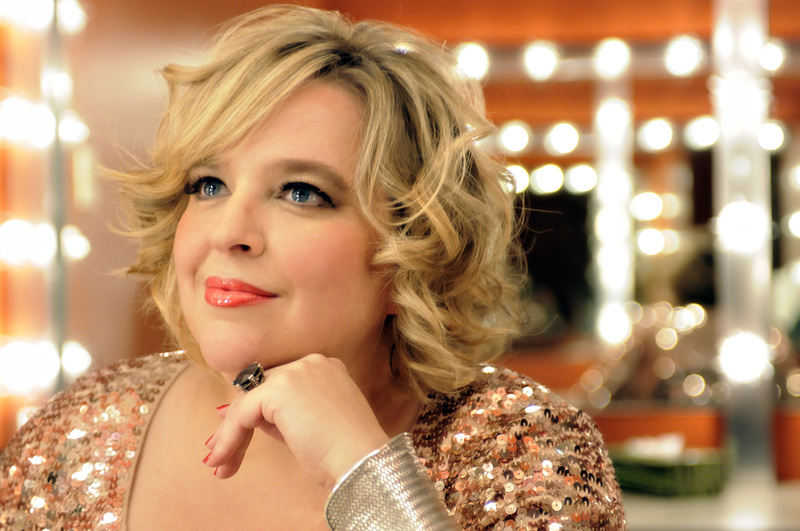 Karina Gauvin records Les Illuminations with Les Violon du Roy under Jean-Marie Zeitouni, in Quebec city.